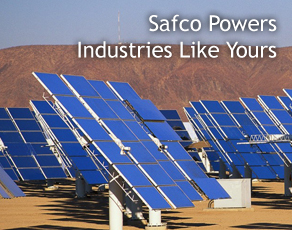 Safco warrants that its product is free from defects in material and workmanship for a period of one (1) year from the date of delivery. 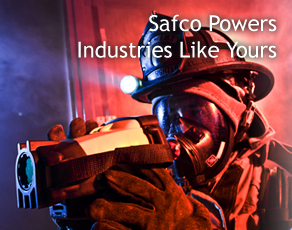 Safco cannot be responsible for defective product that has been altered, misused, damaged or otherwise used in a manner inconsistent with the intended use and application. In addition, in no event shall Safco be liable to the purchaser or user of the Safco product for indirect, special, incidental or consequential damages arising from the purchase, use or inability to use the Safco product. 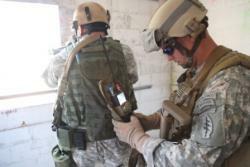 Safco's total liability shall not exceed the price of the product. Either (i) Buyer's failure to allow Safco a reasonable opportunity to inspect and test the defective product or (ii) Buyer's failure to give written notice of the defects to Safco within one (1) year after receipt of the goods constitutes a waiver by Buyer of all claims in respect of goods furnished hereunder. The foregoing is the complete warranty for Safco products and supersedes all other warranties and representations, whether oral or written. 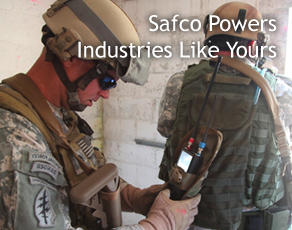 Except as expressly set forth above, no other warranties are made with respect to Safco products and Safco expressly disclaims all warranties not stated herein, including to the extent permissible by applicable law, any implied warranty of merchantability or fitness for a particular purpose. If a Safco product is deemed to be defective please contact Safco's Customer Service (847) 677-3204 or email customerservice@safco.com immediately. When speaking with Customer Service please be prepared to provide the part number as well as a detailed description of the problem. 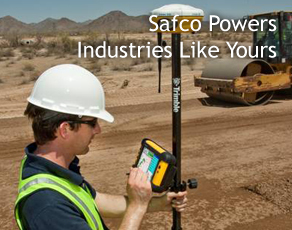 Safco requires samples of all defective product be sent back to Safco for a full analysis of the problem. Safco Customer Service will provide a Return Material Authorization (RMA) number which should be prominently displayed on the shipping carton. Returned product must be properly packaged to prevent damage during shipment. 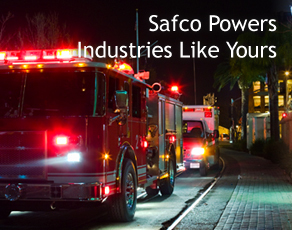 Should it be determined that the damage or problem occurred after the product left the Safco facility, a detailed explanation will be provided and no credit will be issued for the damaged units. In the event the damage or problem is a result of defective material and/or workmanship Safco will refund the purchase price of the defective unit(s) or replace the defective unit(s) at the Buyer's discretion.